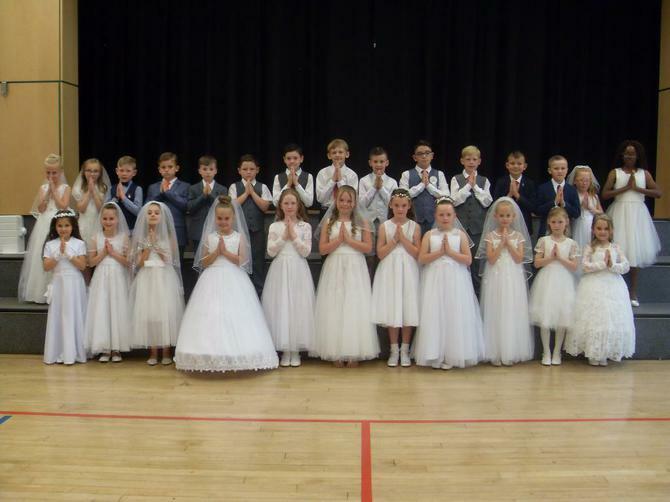 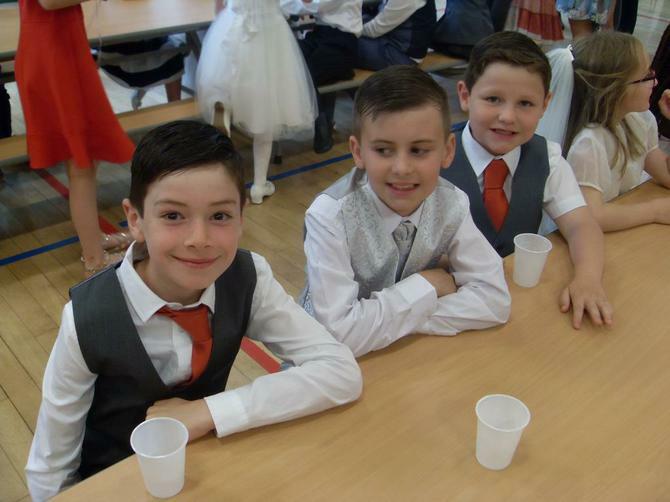 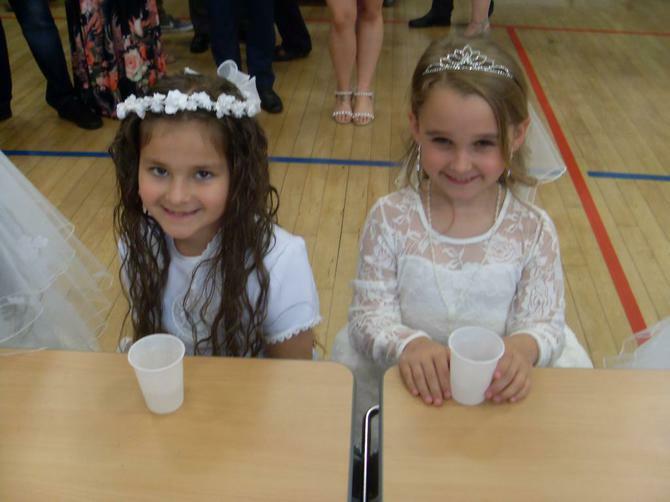 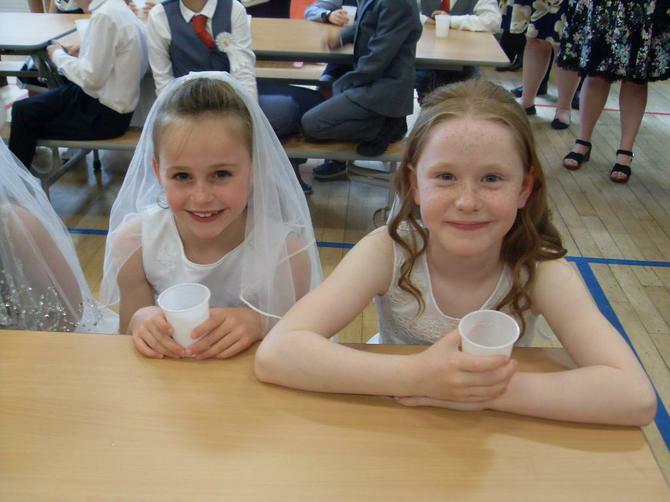 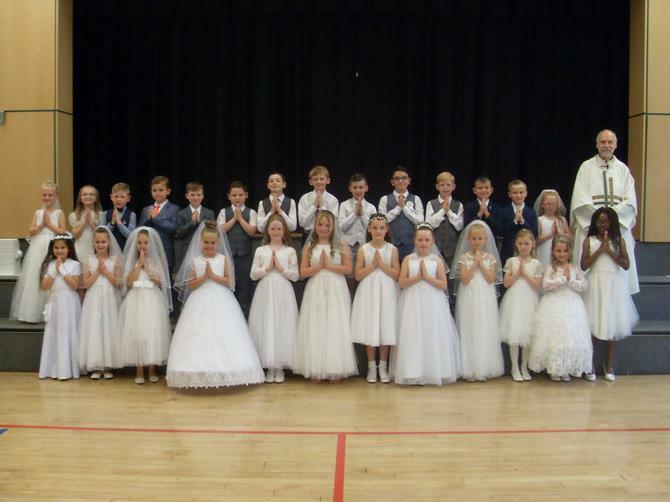 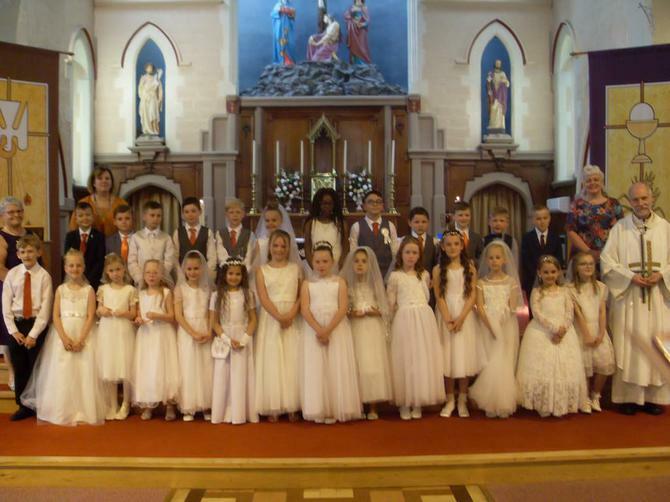 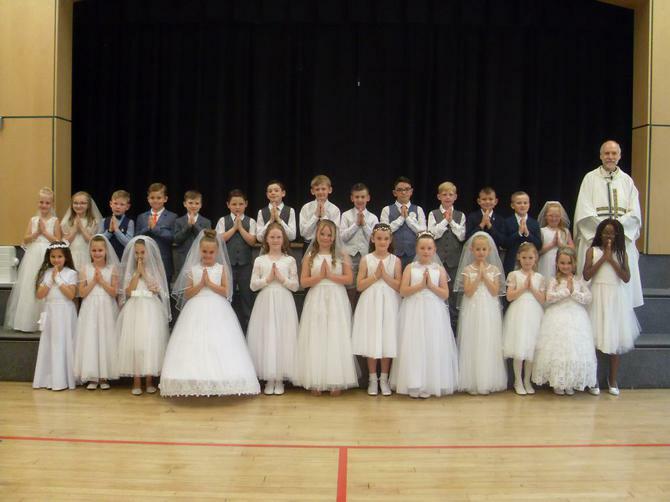 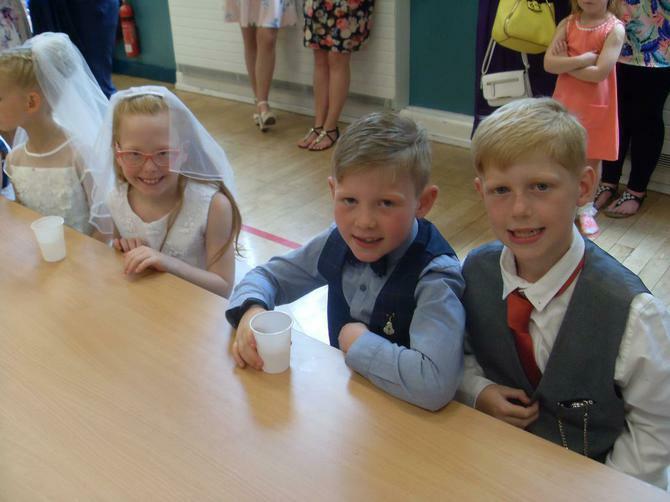 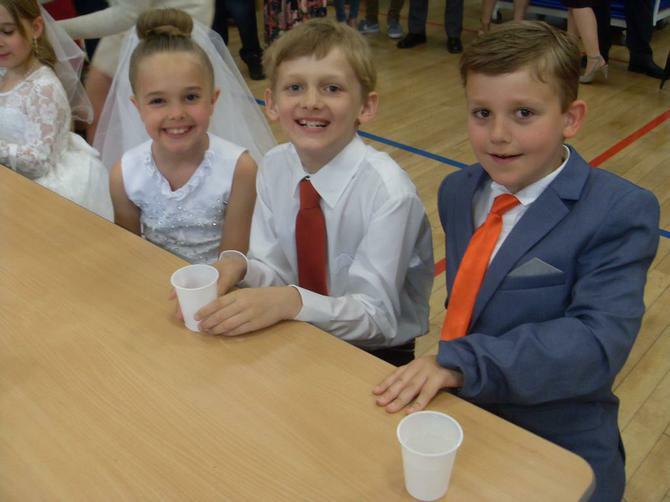 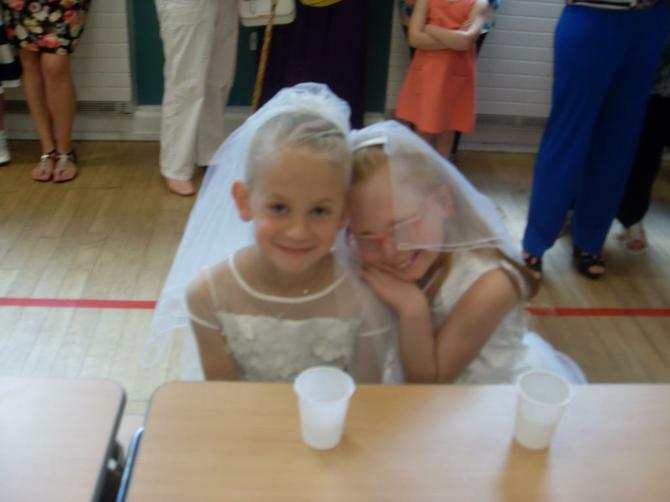 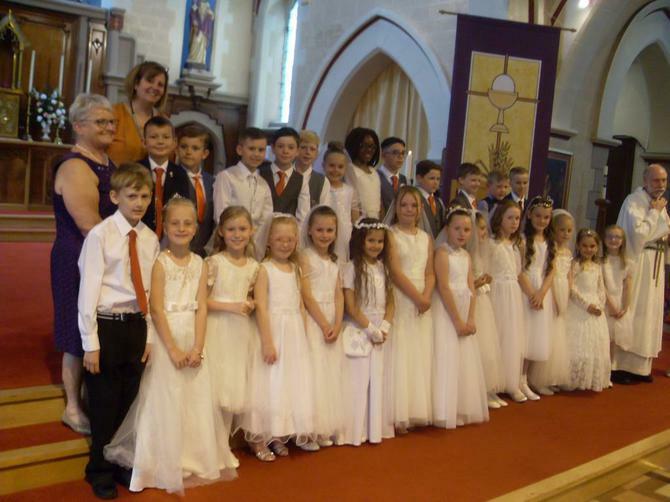 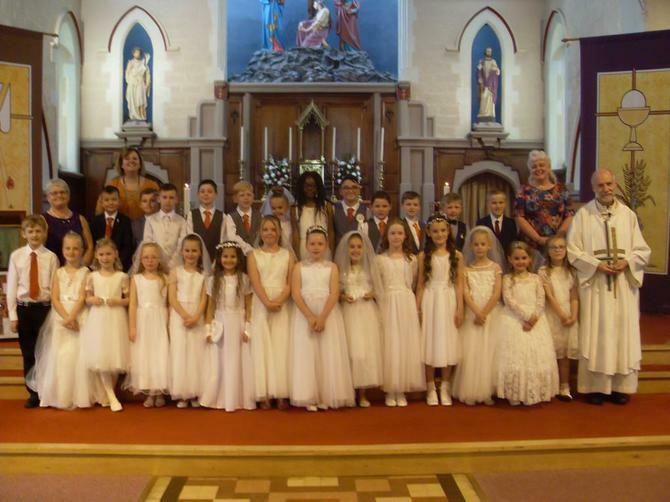 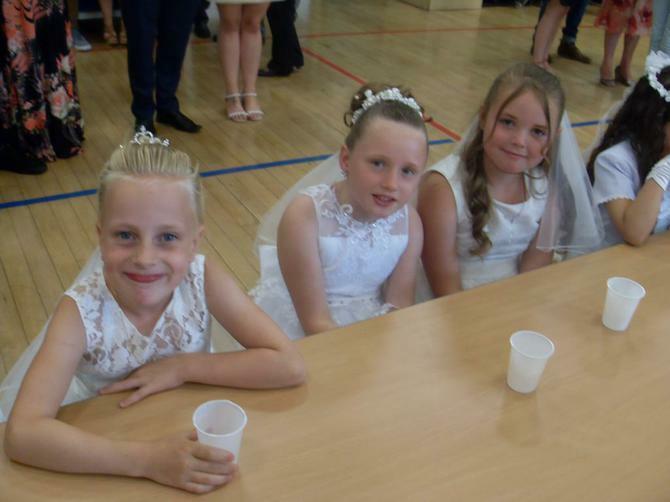 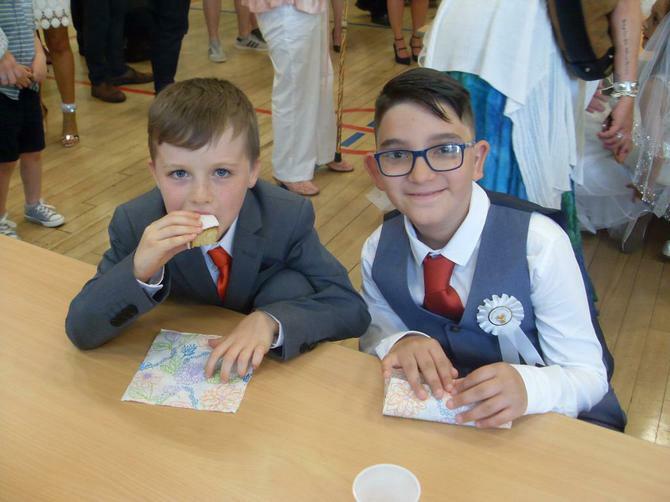 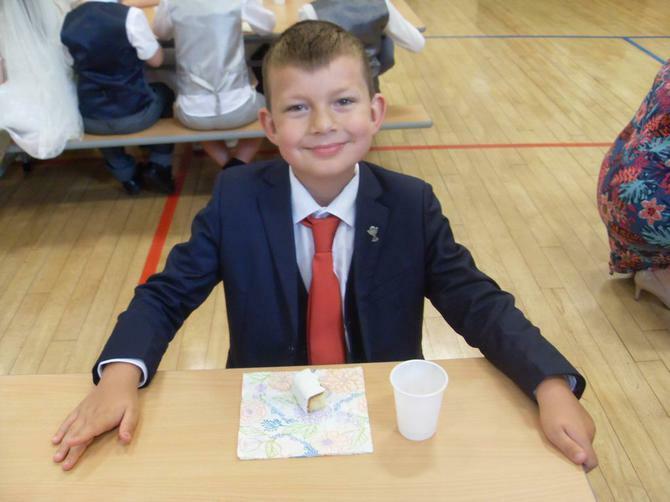 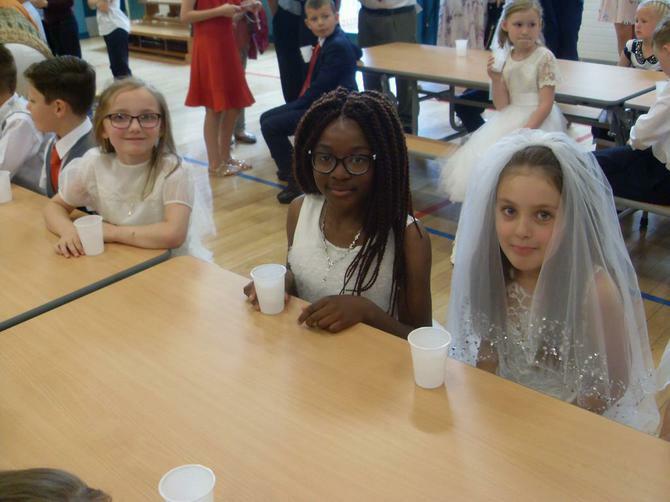 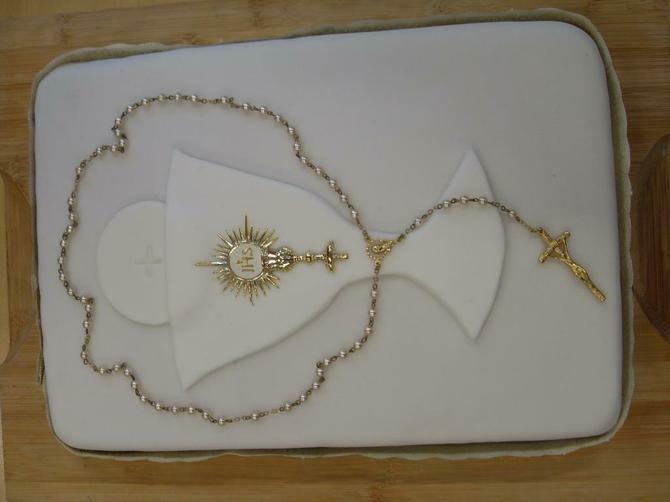 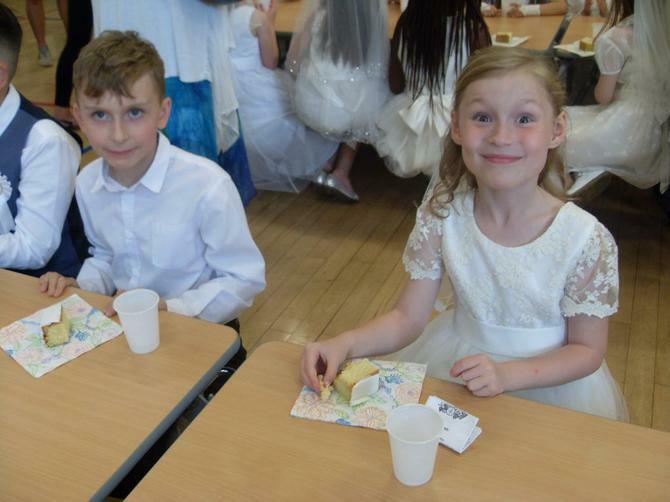 On Sunday 10th June 2018, Year 3 received their first Holy Communion. 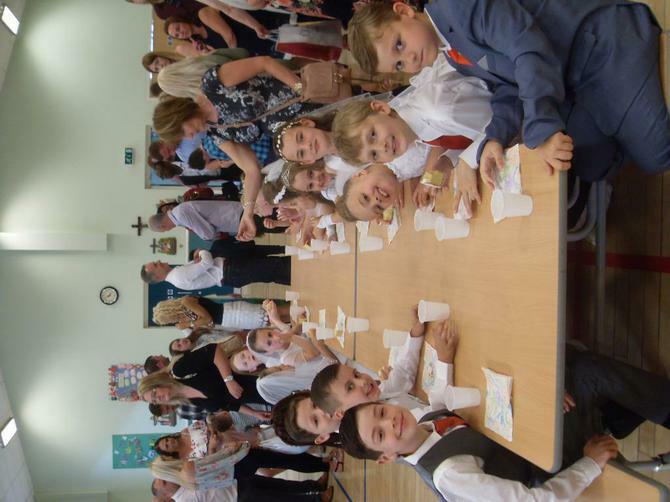 It was a beautiful mass celebrated by all the children's friends and family. 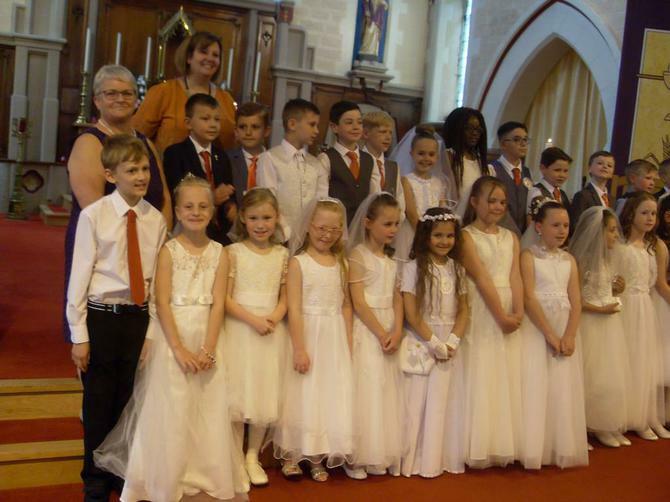 A special thank you to Mrs Schofield and Mrs Wood for supporting the children on their Sacramental journey.